Please click on the appropriate logo above to find information on Digital Cable available in your area. 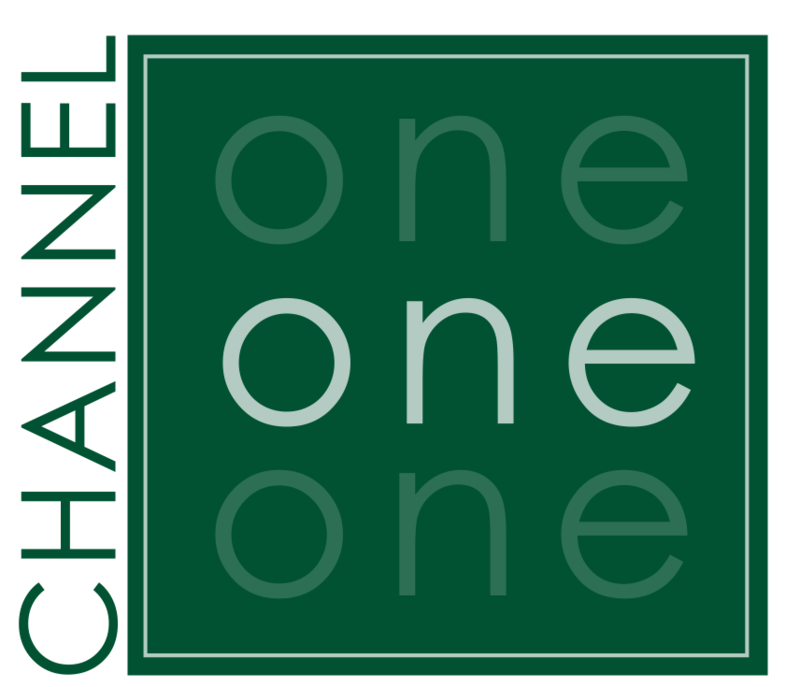 Click here to find out more about Channel 12 and or Channel 1 Business Advertising or Community Events . Viewed in Mitchell, Dublin, Lucan, St. Columban, Brussels Blyth, Walton, Seafoth, Egmondville, Harpurhay, Exeter, Grand Bend, St. Josepth, Zurich, Hensall and more. We strive to improve accessibility for our customers with disabilities. We would like to hear your comments, questions and suggestions about the provision of our goods or services to people with disabilities. Please contact Customer Service by mail or e-mail cabletv@ezlink.ca to share your comments.